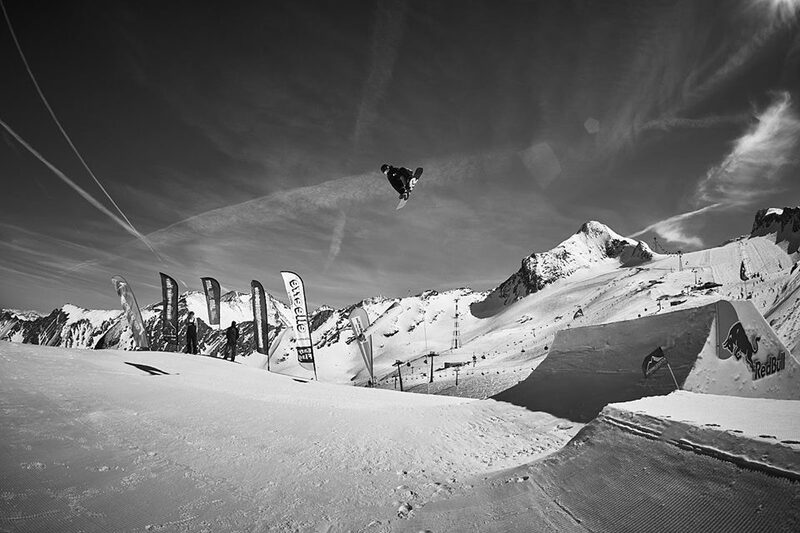 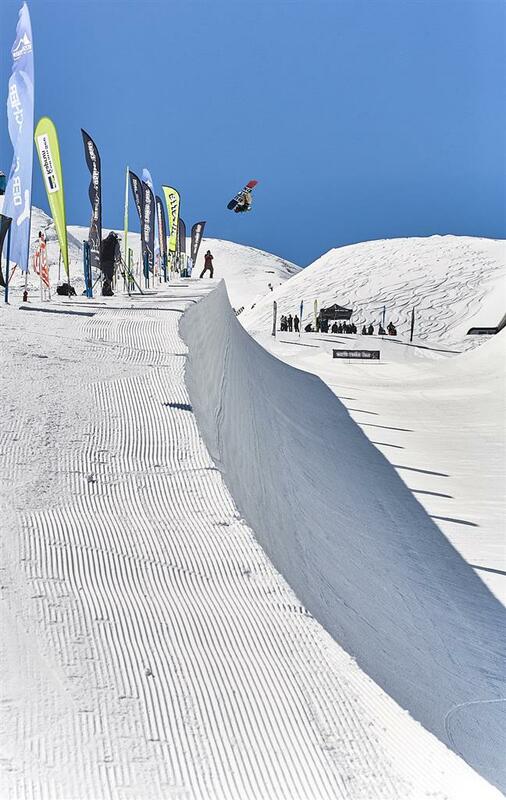 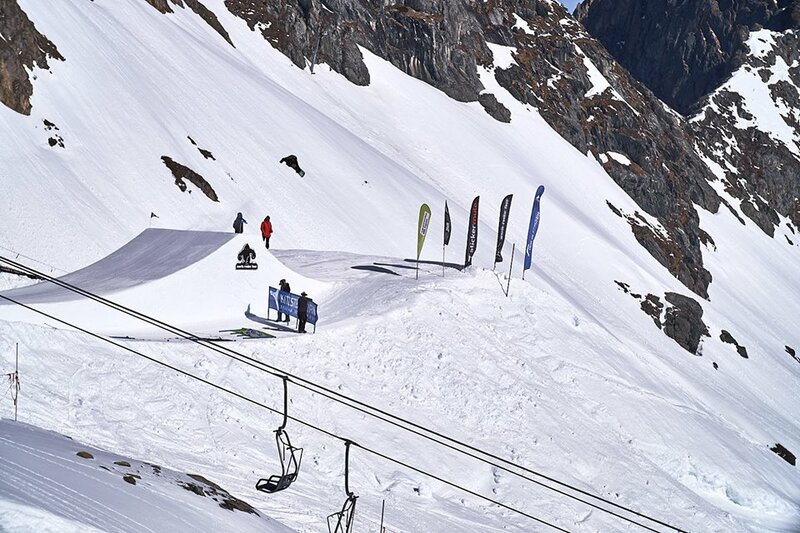 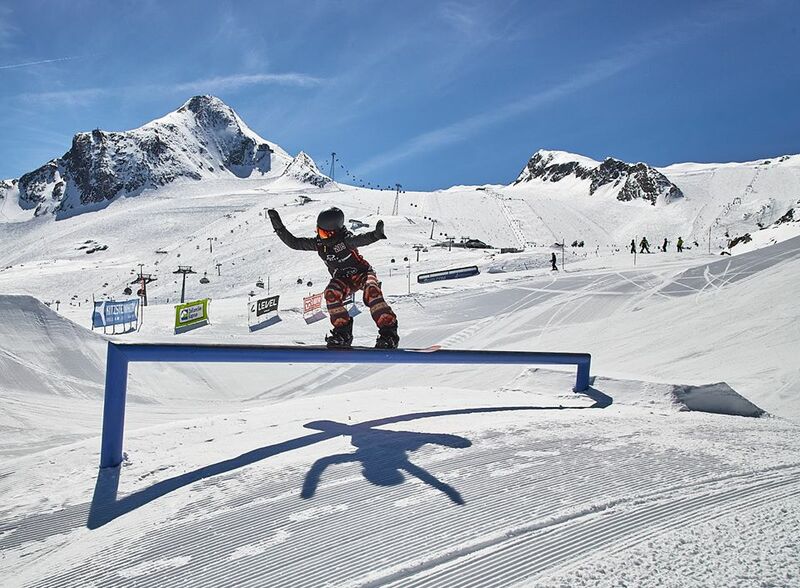 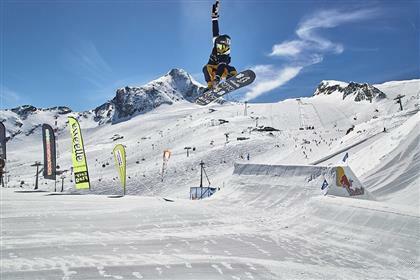 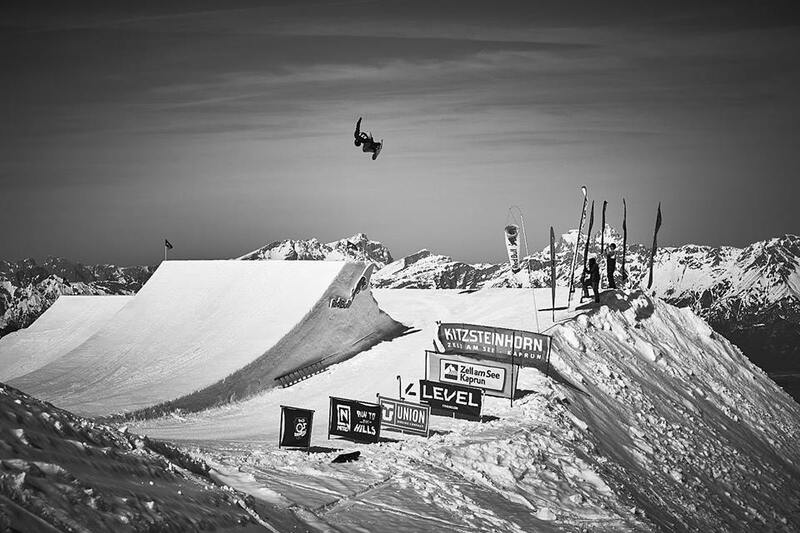 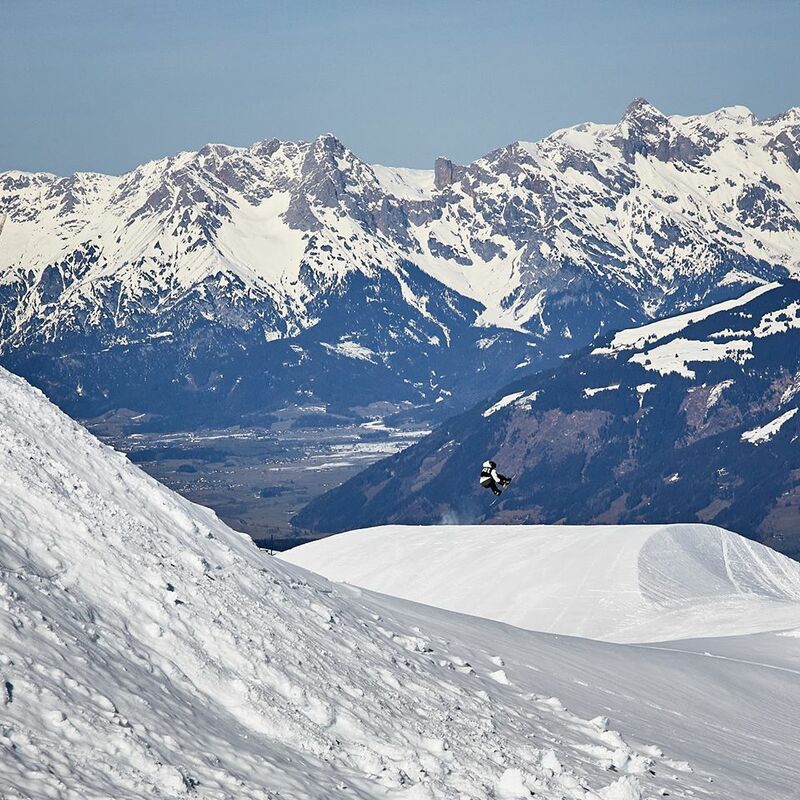 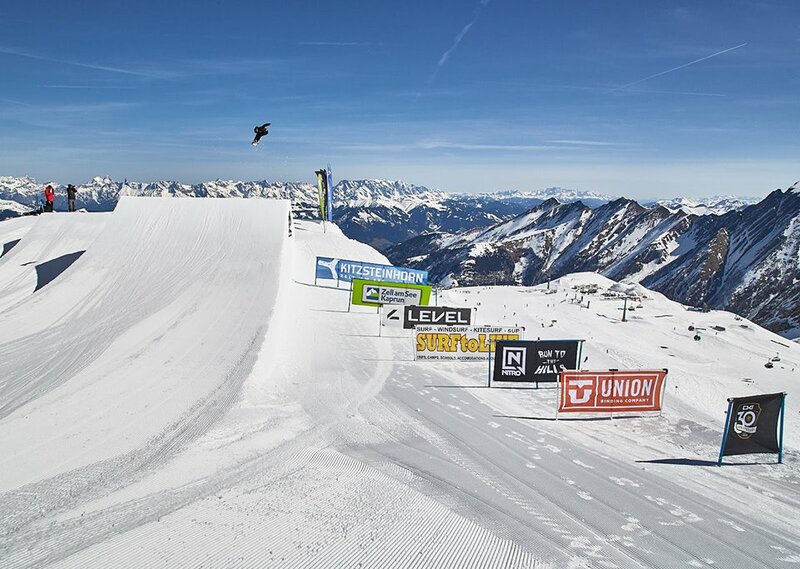 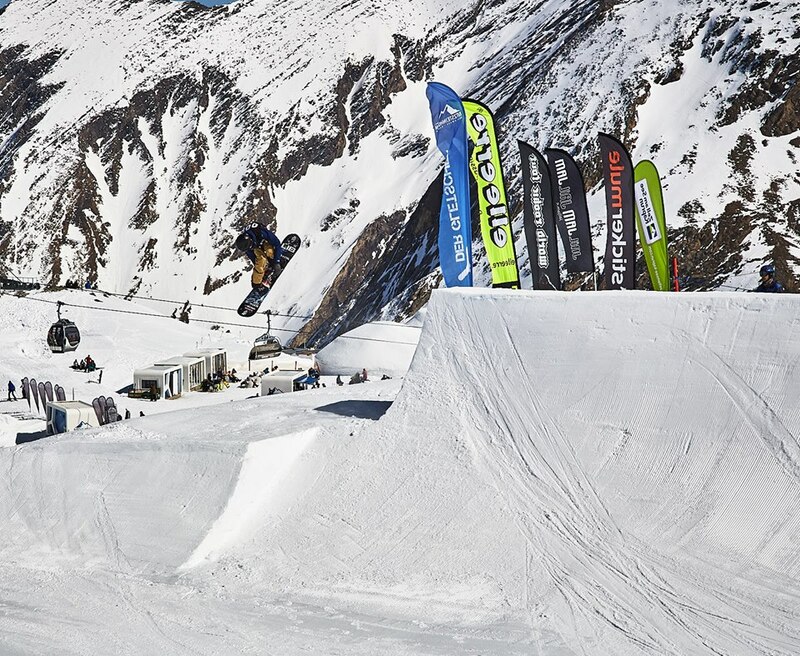 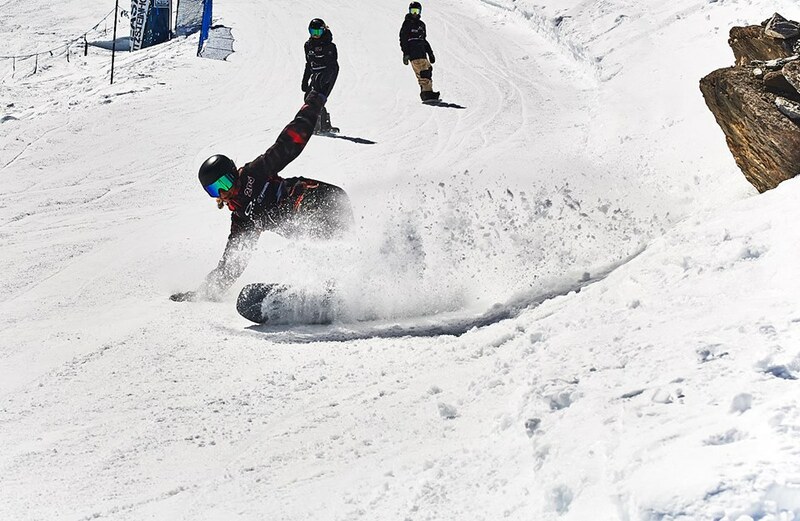 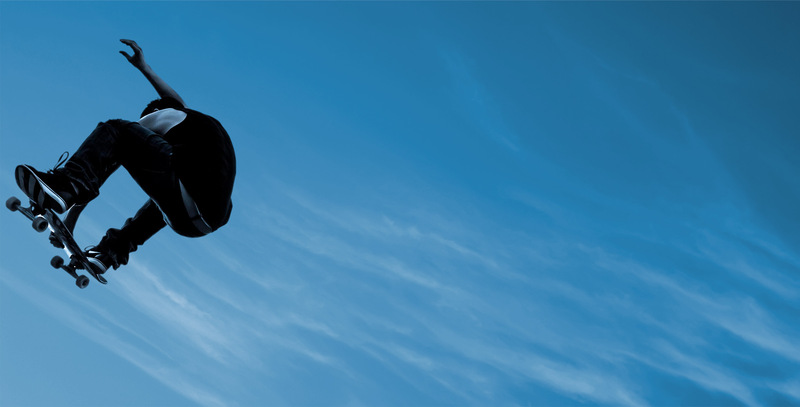 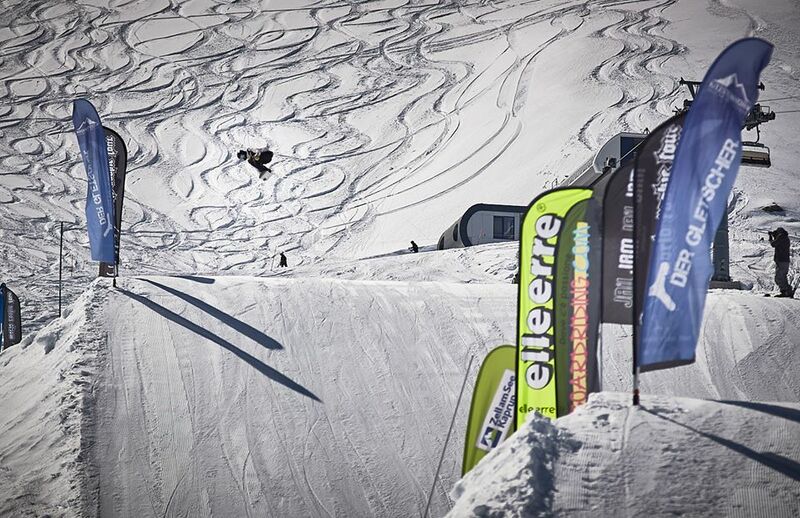 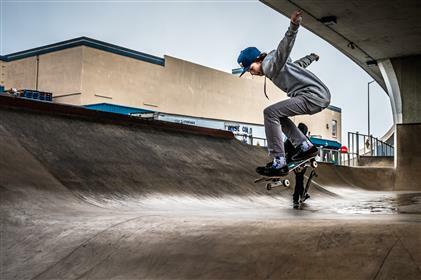 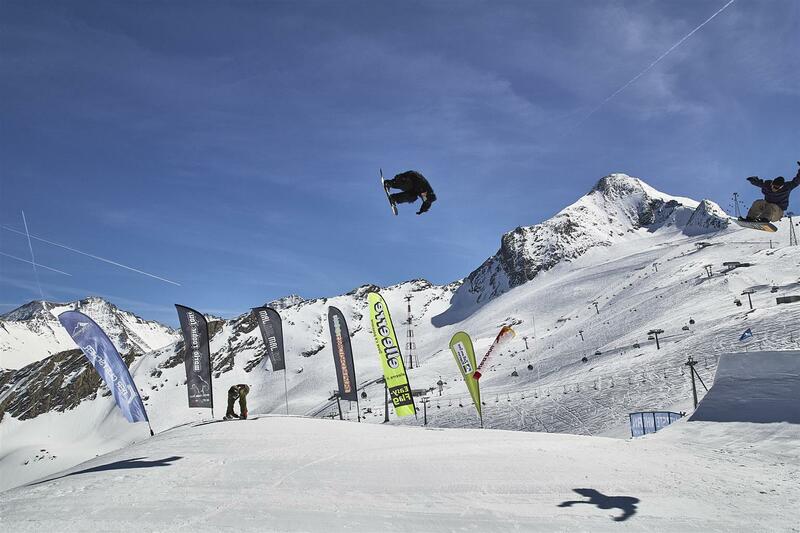 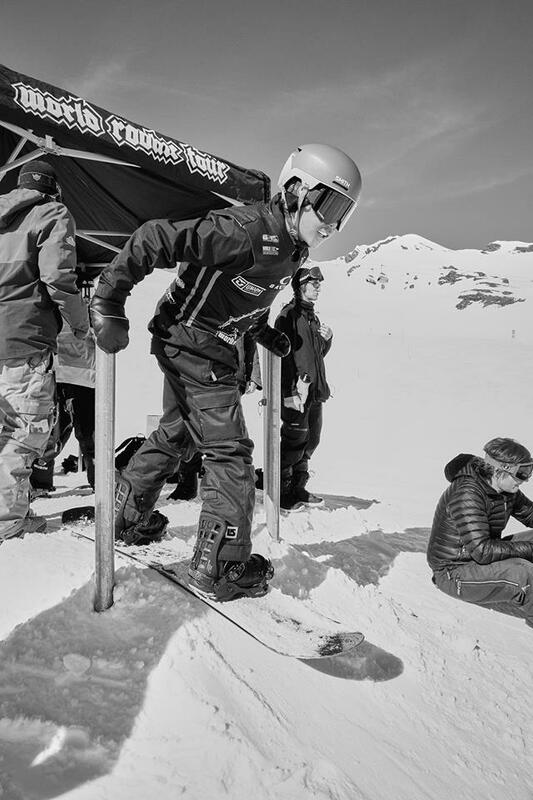 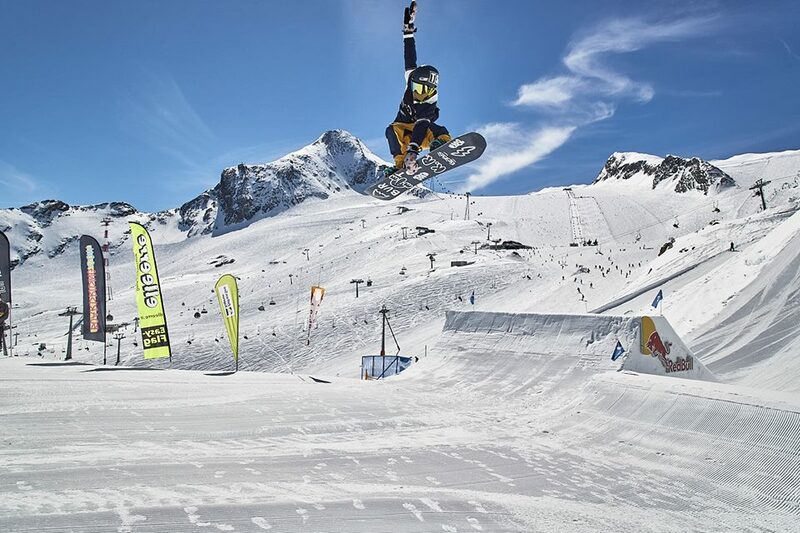 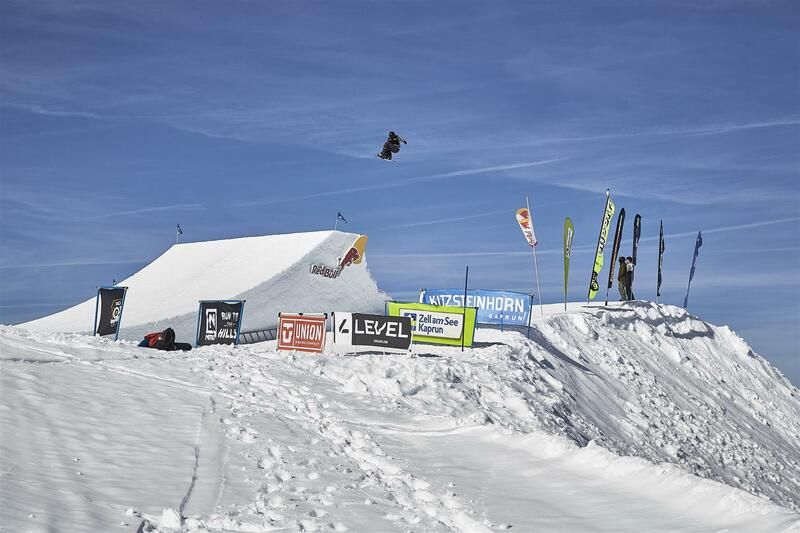 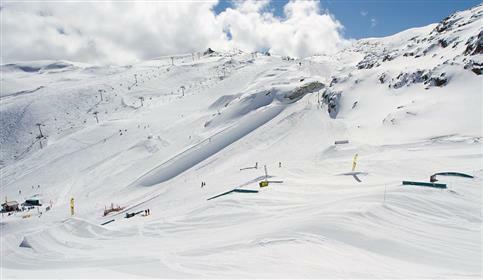 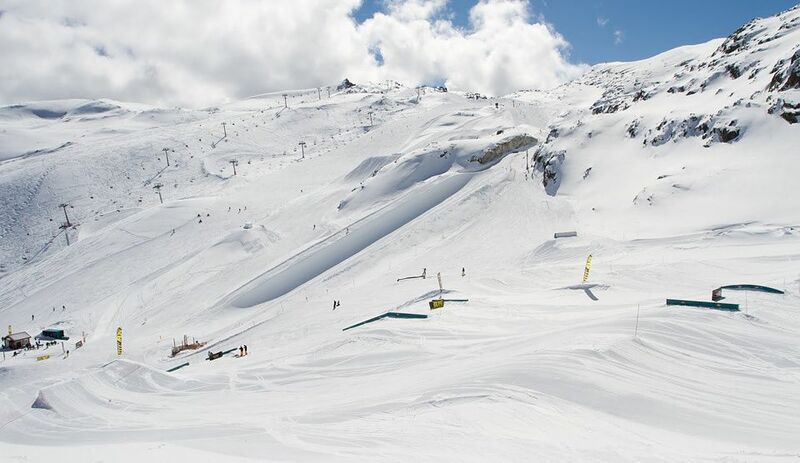 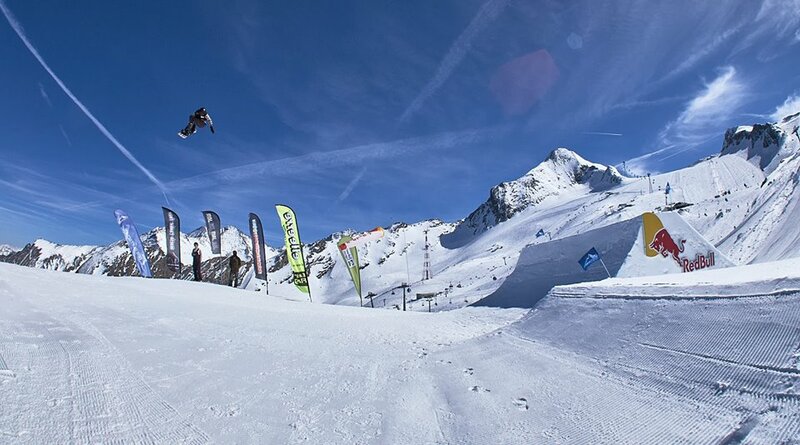 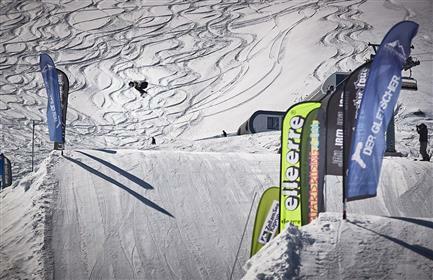 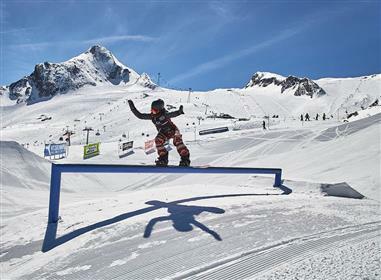 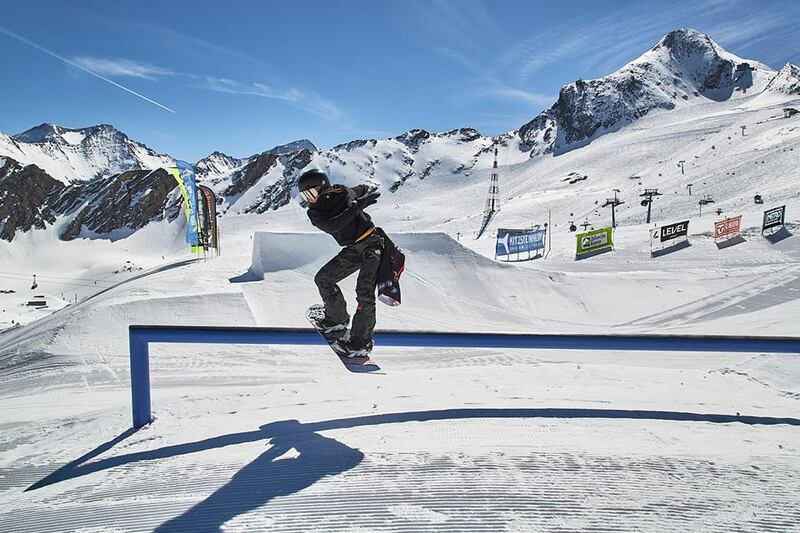 Description: The World Rookie Tour is organised by Black Yeti and is the largest international youth snowboard series. 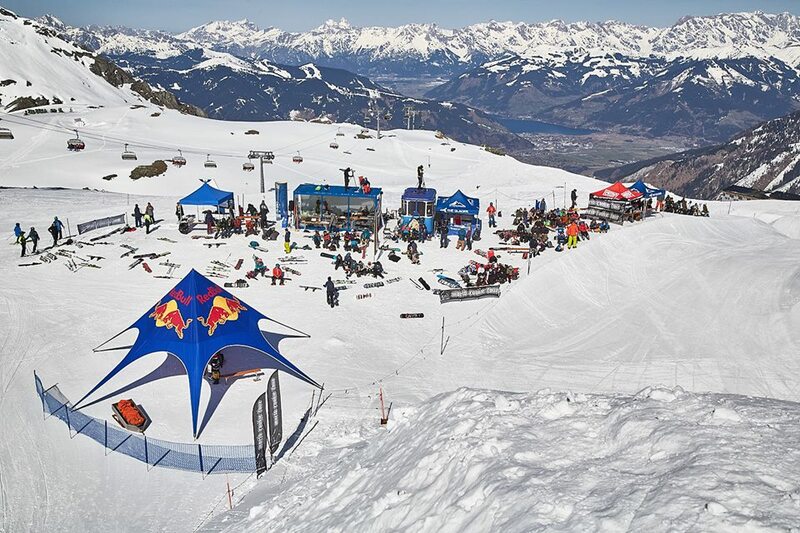 It gathers more than 1000 riders from all over the world. 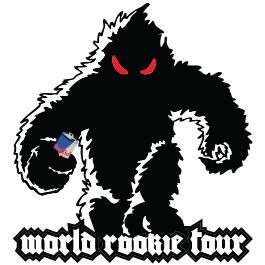 Wanna become a local admin for Black Yeti - World Rookie Tour? 2nd Live Stream Test from World Rookie Fest!